We hope your plans are to be at the cottage this weekend as the summer season officially gets underway! Hopefully the sun will cooperate! We hope to see you at the Community Centre for Canada Day 150 festivities! 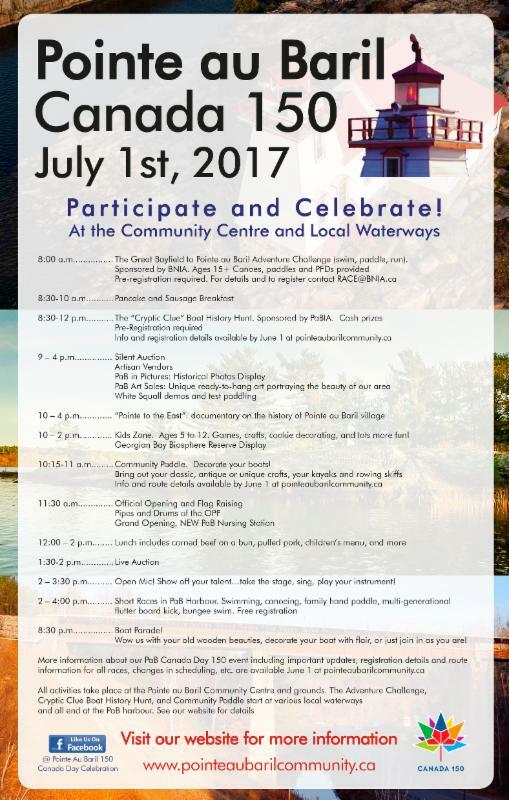 WHERE TO DOCK FOR CANADA DAY 150 !!! to the Community Centre grounds in Pointe au Baril. Islanders can dock their boats at their slips and pick up a shuttle from there to take them to the Canada Day festivities. This will help keep boat traffic in and out of the harbour down, and avoid crowding at the public dock!!! Time: 8:30 a.m to 11:30 a.m. Location: The hunt will begin from the water in front of Bigwood Island at 8:30 a.m. and finishes at 11:30 a.m. in the same place. The Cryptic Clue Boat History Hunt is like a scavenger hunt on water, but the hunt is for answers to cryptic questions about the history of PaB. In addition to visiting key points of interest on the water (and taking a selfie to show you’ve been there), there are fun, challenging, and interesting questions about the people, development, history, and landmarks of our area. 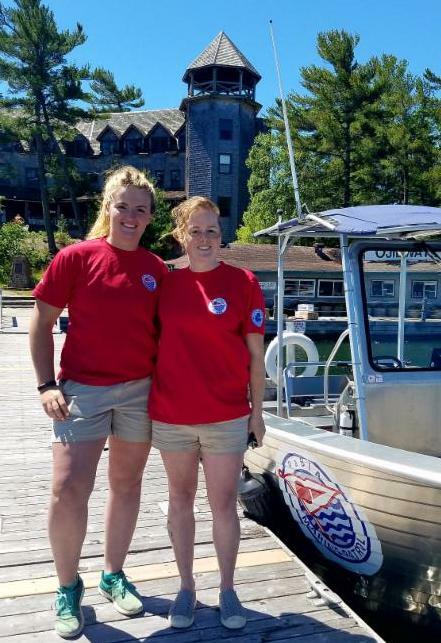 Team: Put together a team of up to 4 family members and friends to take on this challenge, including one Pleasure Craft Operator Card (PCOC) holder as boat operator. Number of teams limited to 25 on a first-come basis. 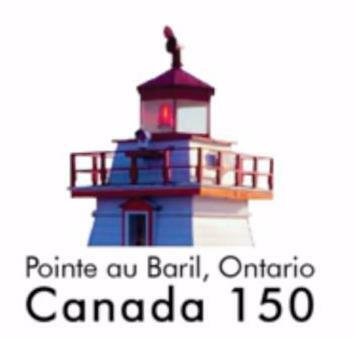 Be prepared to scratch your head a bit at the meaning of the clues, call a friend, search through “Our Pointe au Baril”, consult your charts for the answers! Registration: Register NOW. Click here for Registration form. So gather a team of up to four NOW, and get ready for a fun-filled morning on the Bay. Oh, and by the way, in addition to the fun and learning there are great cash prizes for first, second, and third place winners, thanks to PaBIA, our activity sponsor. Here is the Entire Canada Day 150 Schedule!!! 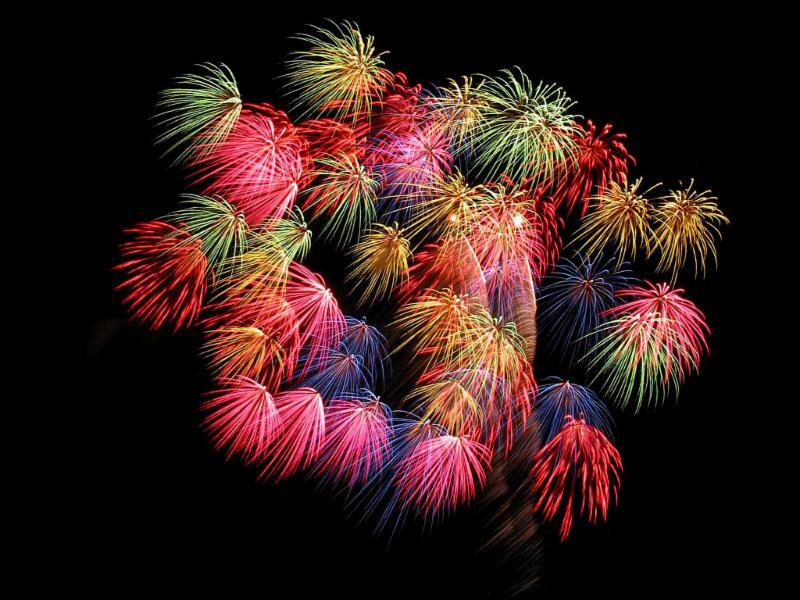 Don’t Forget the Canada Day Boat Parade at 8:30 p.m. 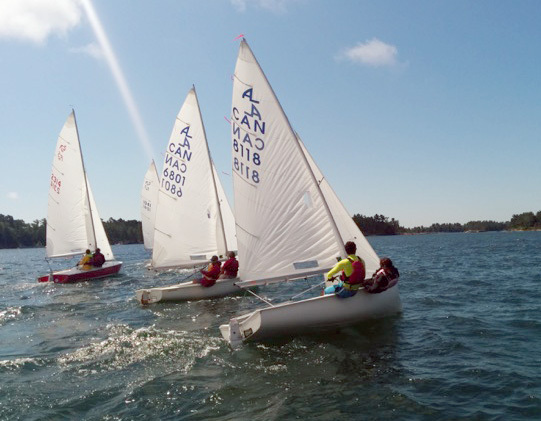 The Race Committee has moved the regularly scheduled sailing race to Sunday so that everyone can enjoy Canada Day 150 in style! So be ready on Sunday at 2:00 pm for the race on the Middle Reach course with the rendez vous immediately following at Bob Kilgore’s cottage! 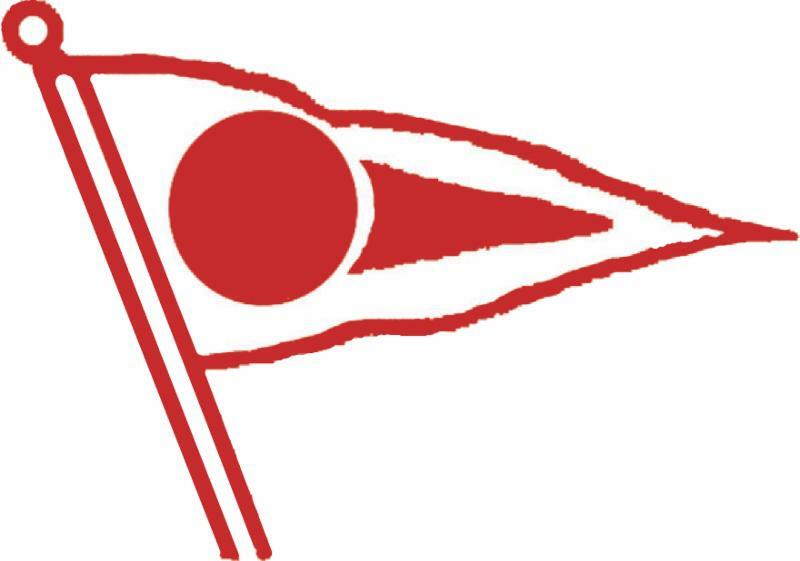 All sailing course descriptions can be found on the right hand side of the page: PaBIA website>Activities/Sailing/Schedule.. 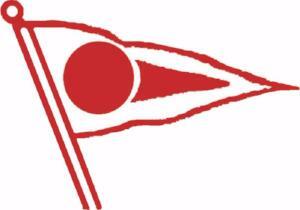 Contact Rainer Kaufman if you would like to crew in someone else’s boat! 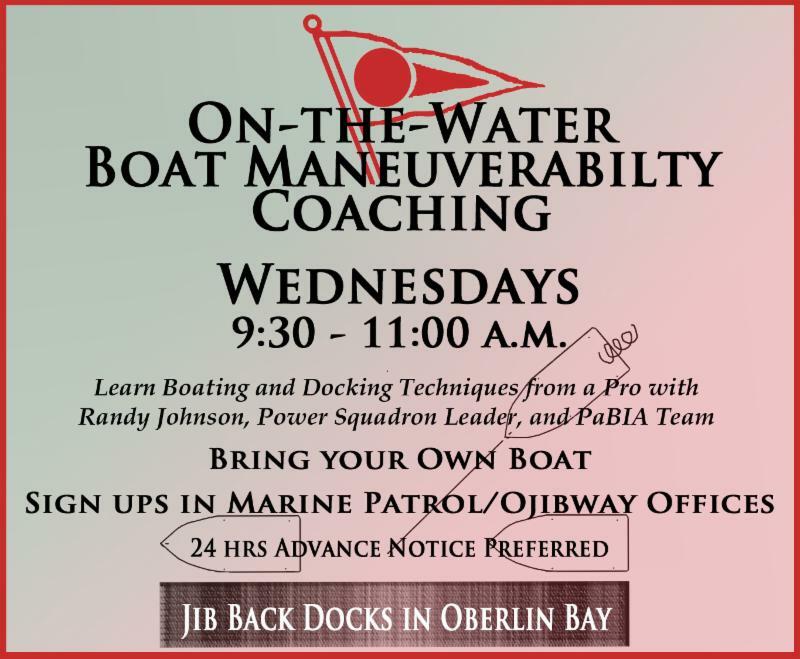 Randy Johnson will again be giving the test for your PCOC (Pleasure Craft Boater’sOperator’s Card) @ 1:00-3:00 pm on various Wednesdays throughout the summer. Please sign up at the Ojibway Office Lobby desk. Also, Randy will also provide guidance as to how to operate their own boats. Please meet at 9:30 – 11:00 am on various Wednesdays throughout the summer at the Ojibway back docks. Maximum is 4 folks. The sign up sheet for these coaching classes is on the PaBIA Hut door. Please provide names of those who wish to participate and a local contact email address in case the session needs to be cancelled. 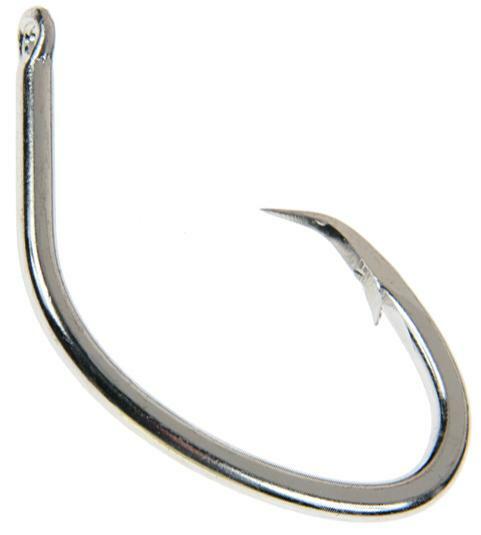 You have all read or heard how circle hooks are more fish friendly than the traditional J hooks. However, did you know that there is a difference on how you set the hook with a circle hook? Anglers who fish with J hooks should strike fast and hard to set the hook. Indeed, a wimpy hookset could lead to a freed fish. But circle hooks work differently than J hooks, and they require a different method. Here’s the secret – you cannot set the hook in the traditional J hook fashion using circle hooks. If you do, you will simply jerk the baited hook right out of the fish’s mouth. Instead, you need to maintain constant line pressure, and let the fish hook itself against the steady pull. Send your story and pictures to Dan Stuckey. The Ojibway Club invites everyone to their annual Entre Amis to be held this year a week later on July 8th! The Ojibway Club is a community centre for everyone! By tradition, your ‘ticket’ into the event is to bring an appetizer of your choice on a plate with your name taped to the underside. Then, as you leave the party, you can easily find it, all clean and ready to take home! Beverages for sale! 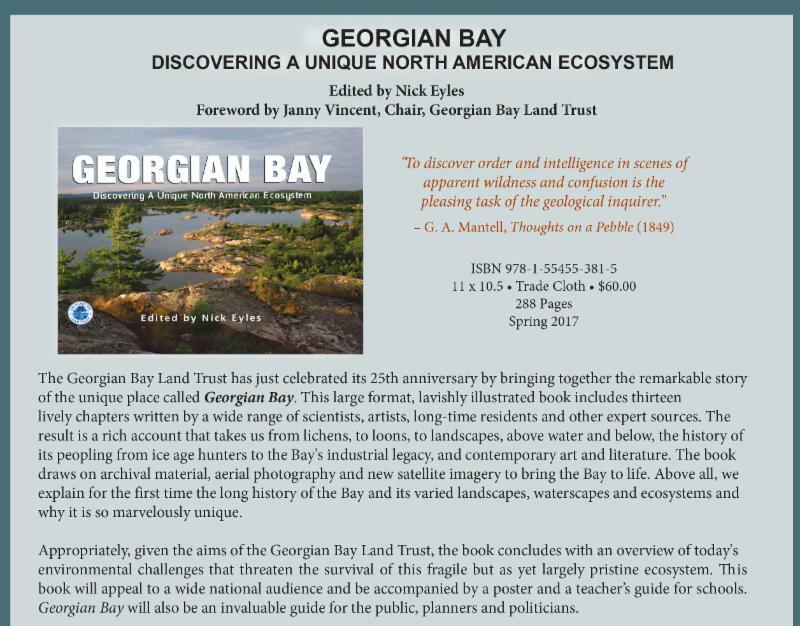 This 288 page hardcover book explores the history, culture, and environment of Georgian Bay. It costs $60; and all proceeds support the GBLT’s efforts. To order your copy for pickup on the Bay this summer, visit GBLT’s website. To check out the chapter titles, read more about the description including those who have contributed. $10 from every sale will support PaBIA, and all remaining proceeds support the Georgian Bay Land Trust’s conservation work on Georgian Bay. Contact Sarah for more information. 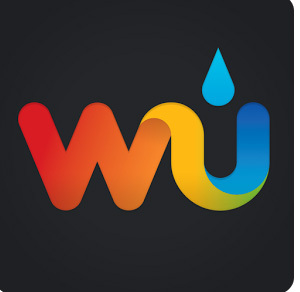 Do you use solar to generate enough electricity to keep your computers/cell phones/tablets charged up? 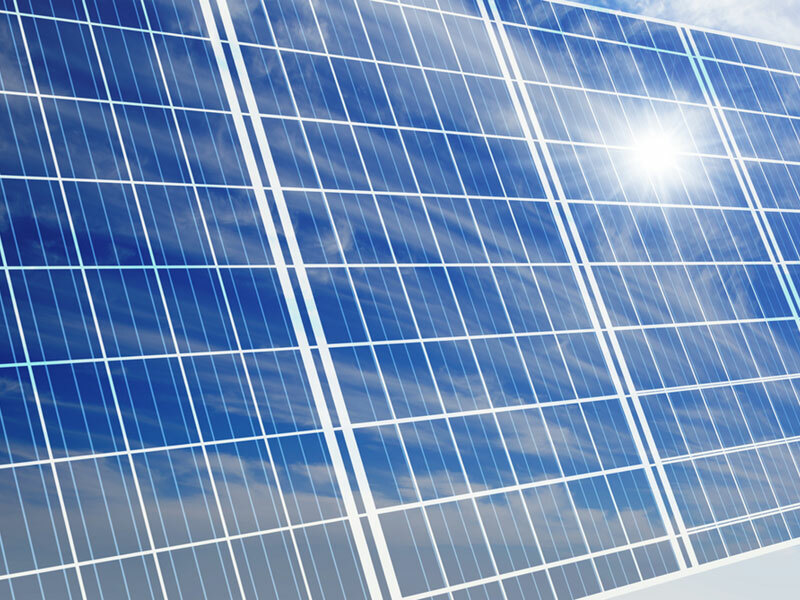 Did you have a competent electrician install the solar and hook up batteries necessary to store the energy you need? OR did you or a friend bring up solar hardware and do a do it yourself in the islands. Are there circuit breakers? Was the correct size of wire used to connect the panel(s) to the battery(s)? 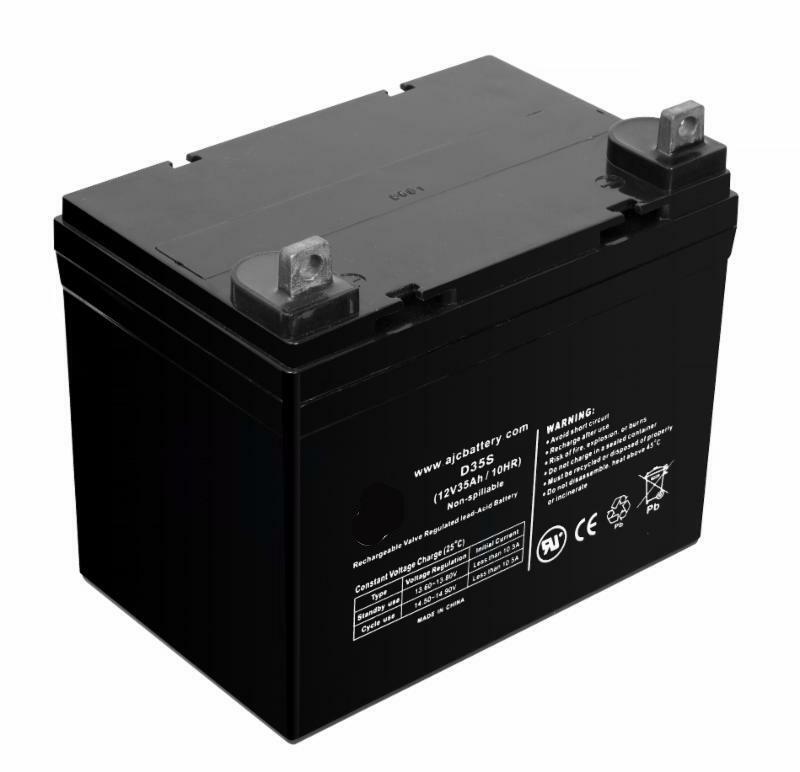 Is there an understanding of the amount of energy is stored in even a single car battery to say nothing of golf cart batteries? Are you aware of the damage or fire that can occur if not properly wired and managed? If you have questions or concerns, might it be better to consult with a certified electrician whether your panels/wiring/batteries are properly installed? Better to be safe than sorry!!! My name is Lauren Solecki (lft) I am 19 years old and I am from a cattle ranch in Northern BC located outside of a town called Burns Lake. I have just finished my first year of Kinesiology at the University of Calgary. After I have obtained my degree I plan on going to graduate school to become a physiotherapist. I have a strong passion for music and sports. I am on the University of Calgary Rowing team (Go Dinos! ), and look forward to spending my spare time this summer rowing around the bay. I’m so happy to be part of the Marine Patrol team this year, and can’t wait to meet everyone! My name is Emma Berton (rgt) I am 19 years old, I’m from Vancouver BC. This April I finished my first year in the Faculty of Forestry at the University of New Brunswick. I have spent my year studying hard and being on the varsity swim team at UNB. Over the next few years and into the future I hope to travel all over Canada working in the forestry sector. 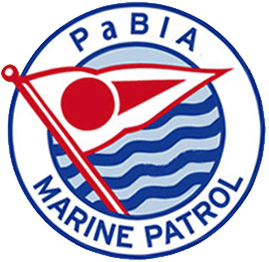 This summer will be my second working as a Marine Patroller, and I am extremely happy to be back. I am looking forward to many more days of exploring the Bay and the many other adventures this summer.